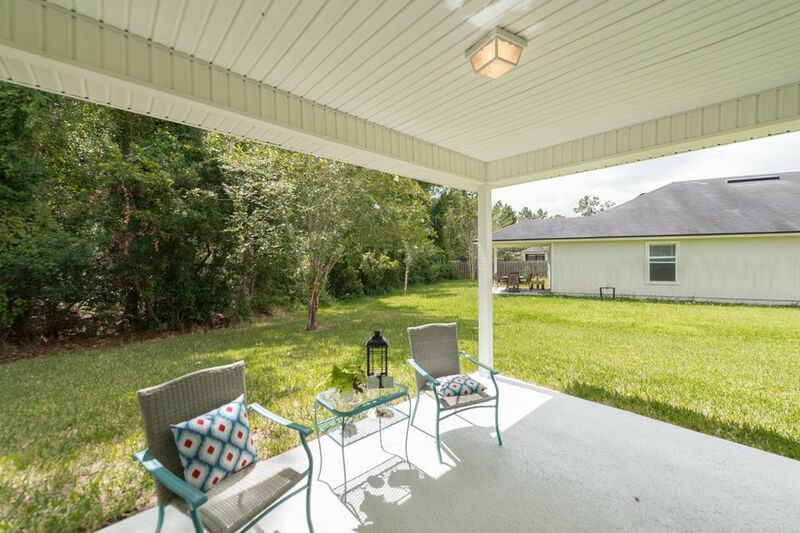 Beautifully updated and move in ready! 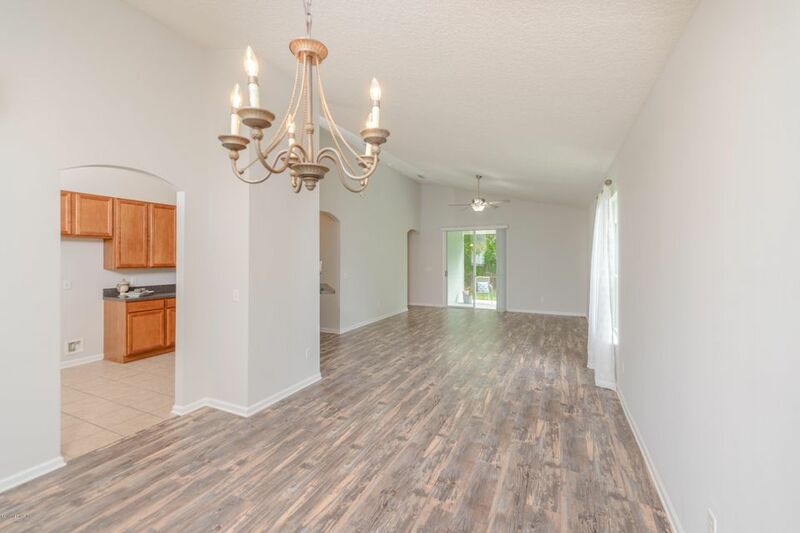 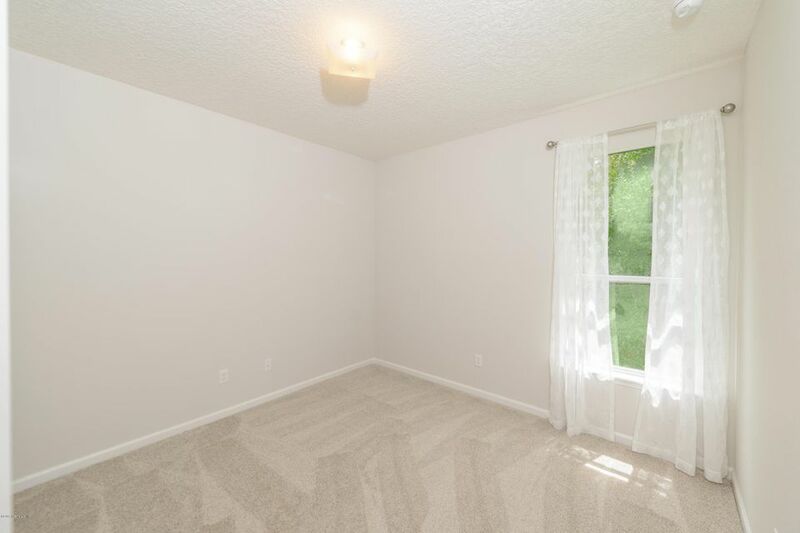 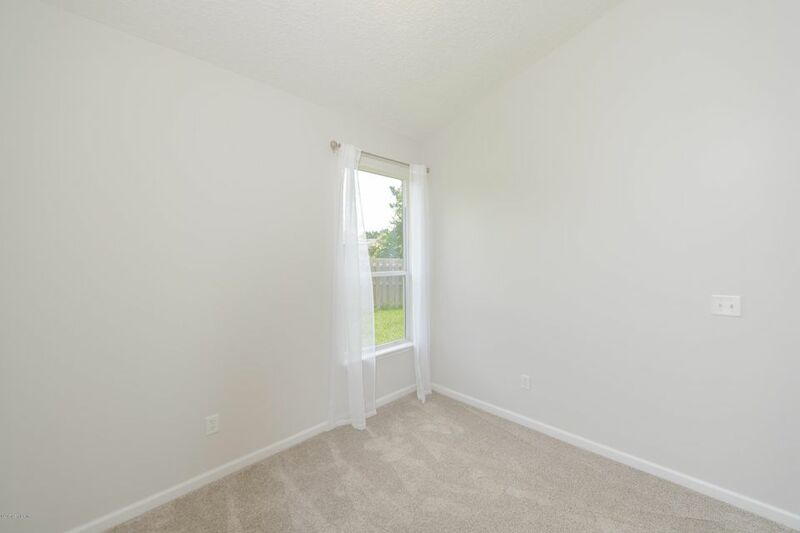 This four bedroom home has been freshly painted inside and out. 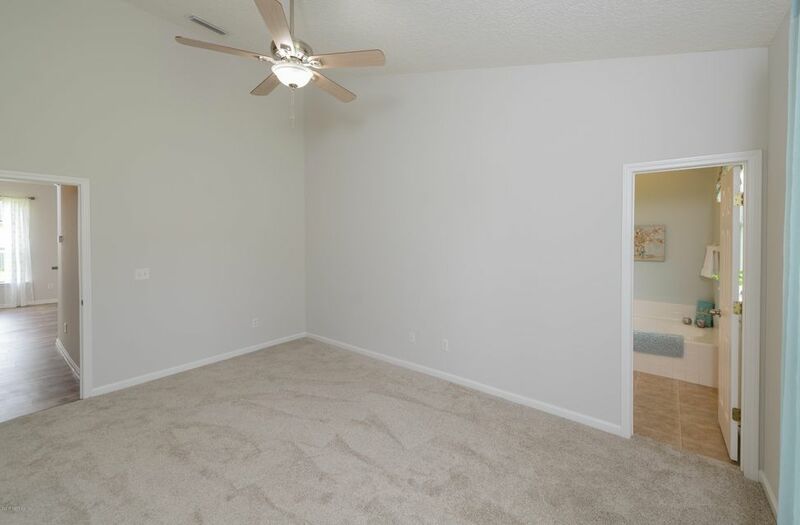 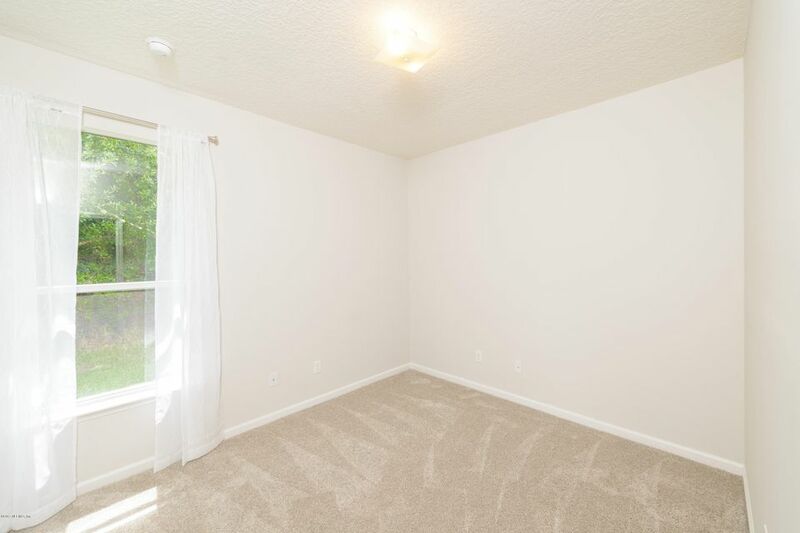 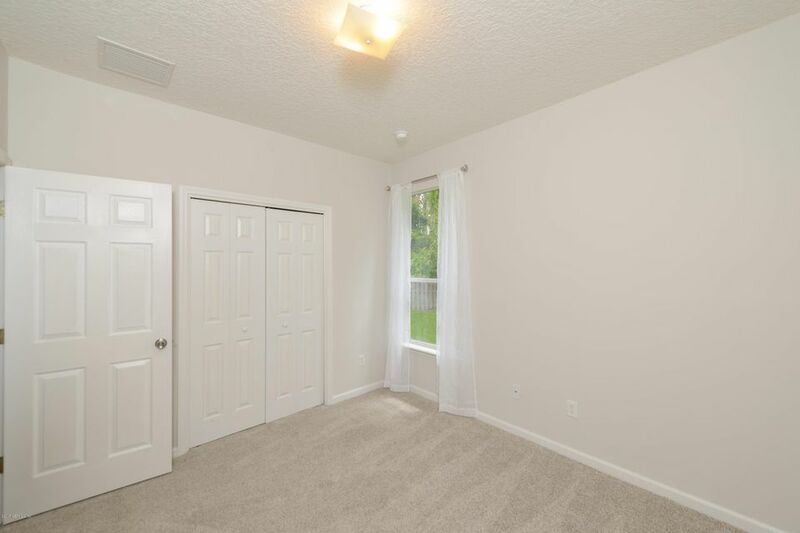 The floors have been replaced with a tasteful wood laminate and upgraded carpet has been added to the bedrooms. 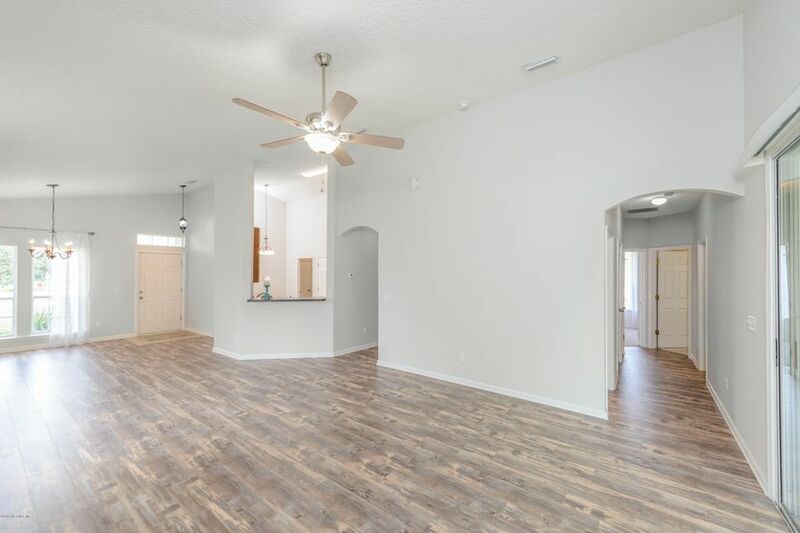 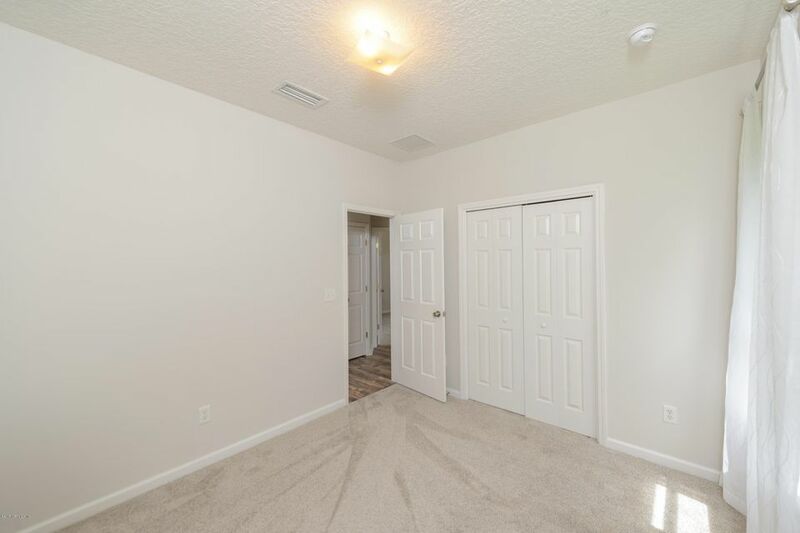 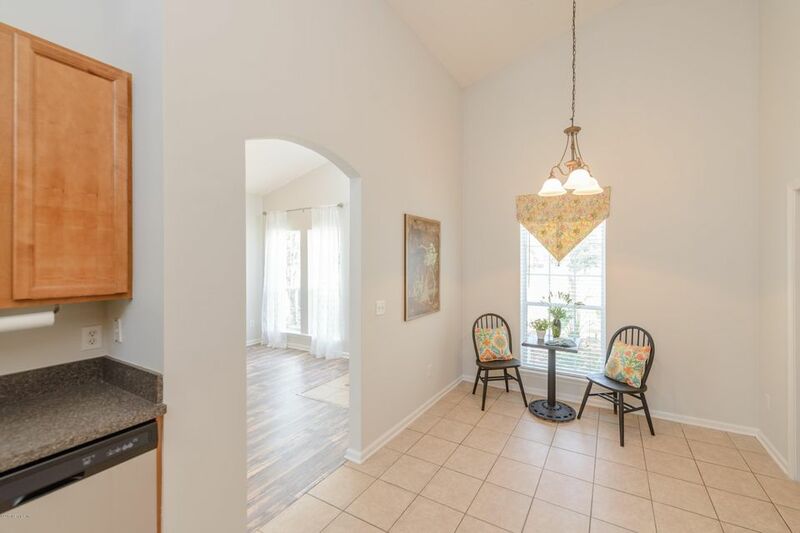 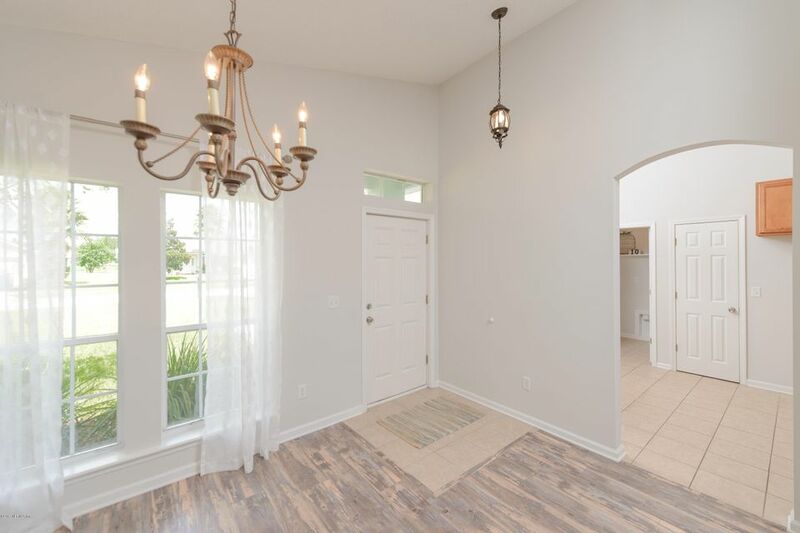 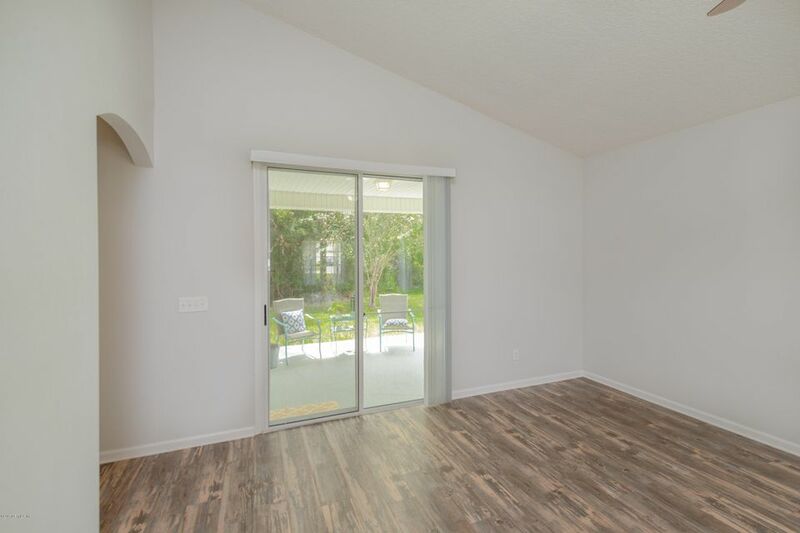 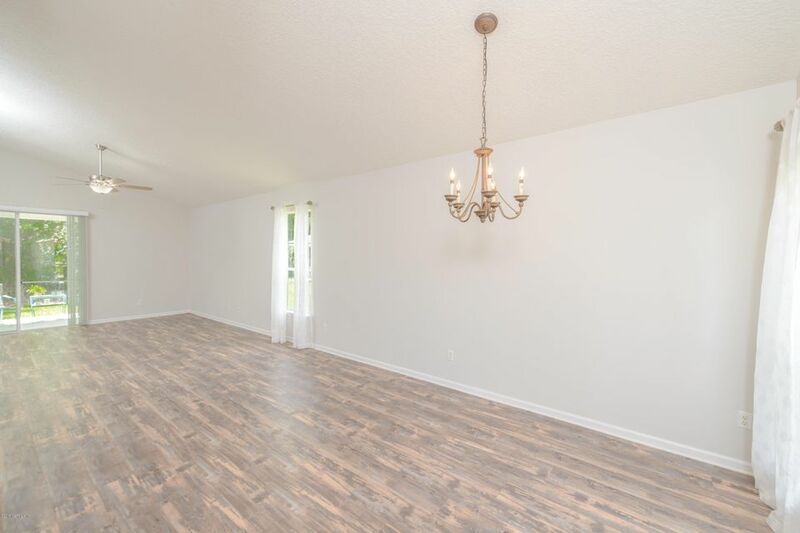 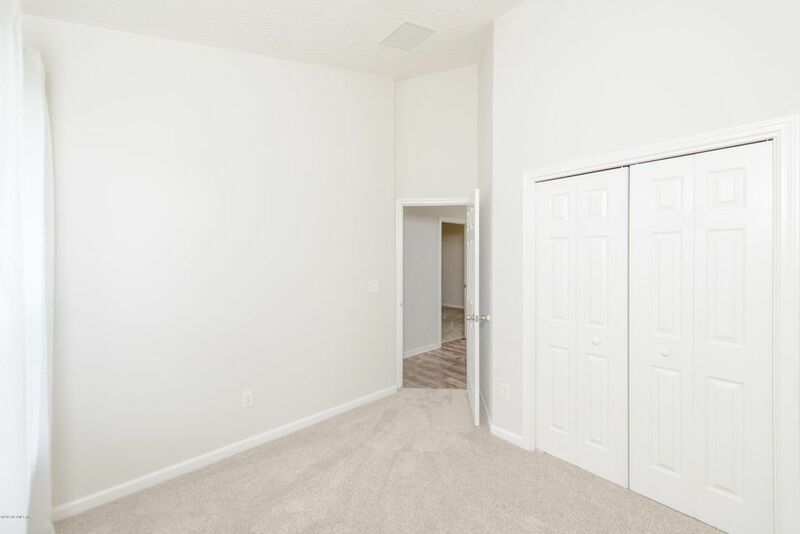 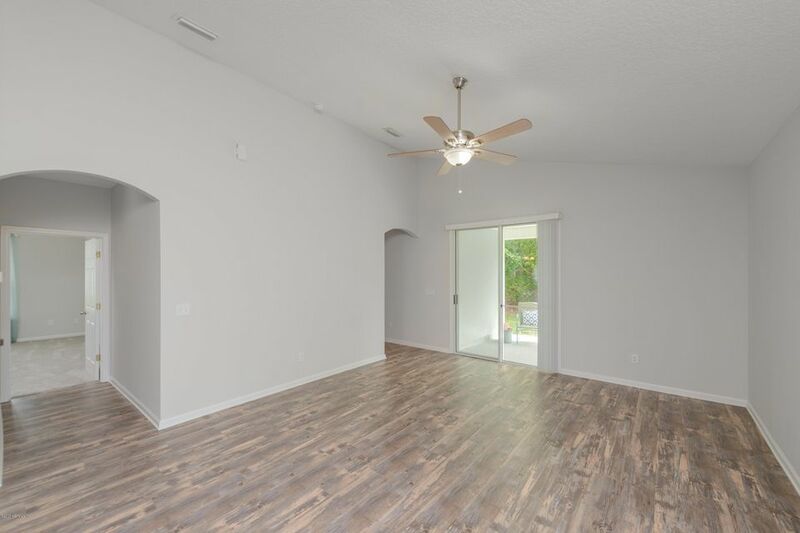 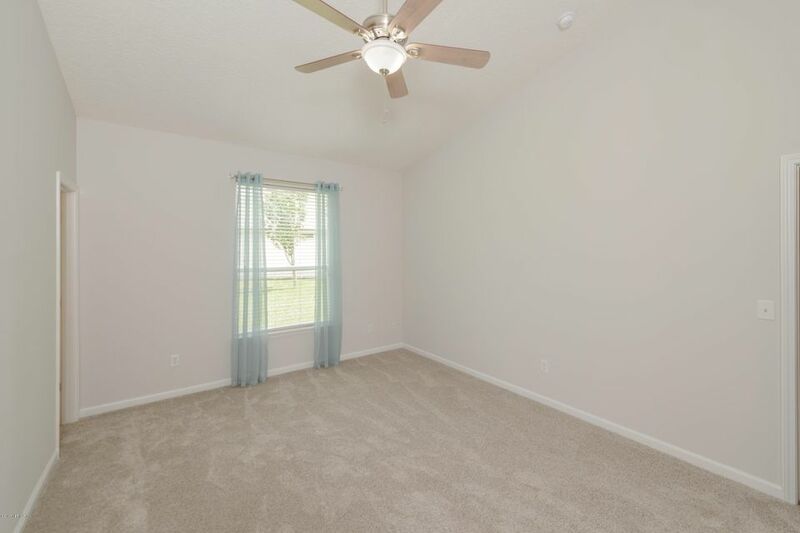 The ceilings are vaulted and make the home feel very spacious with great natural light. 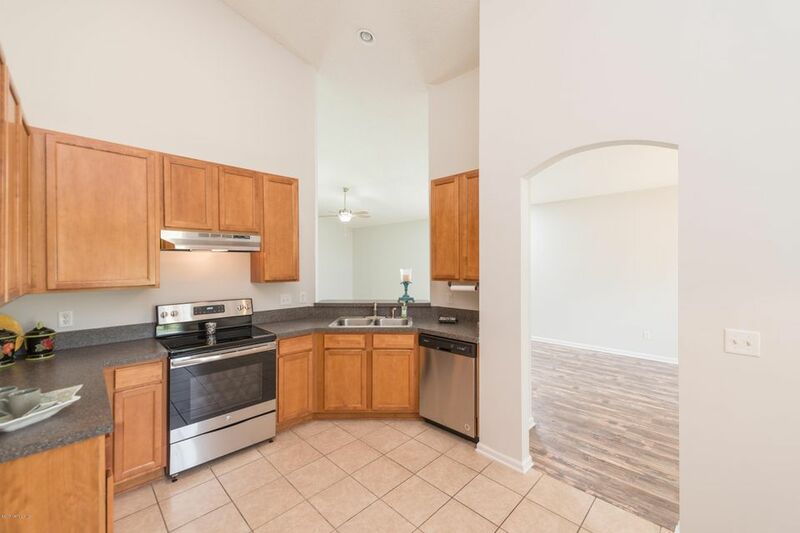 The kitchen offers ample cabinet space, breakfast nook and opens to the living area. 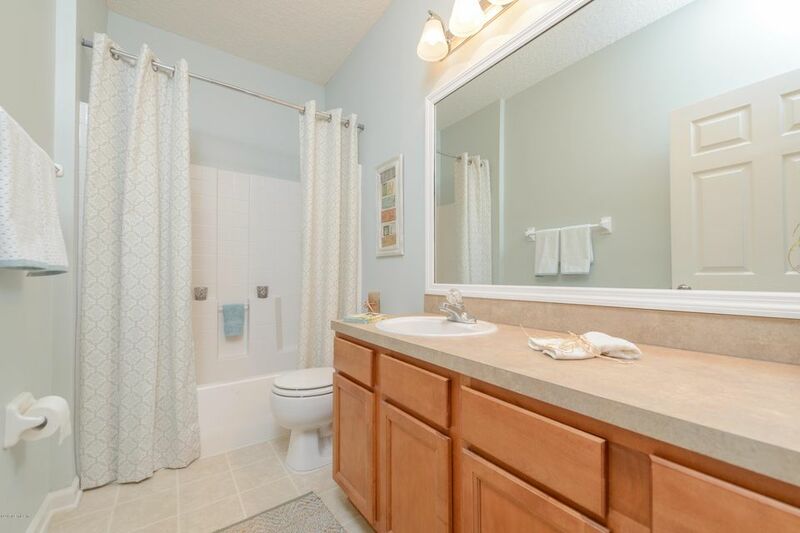 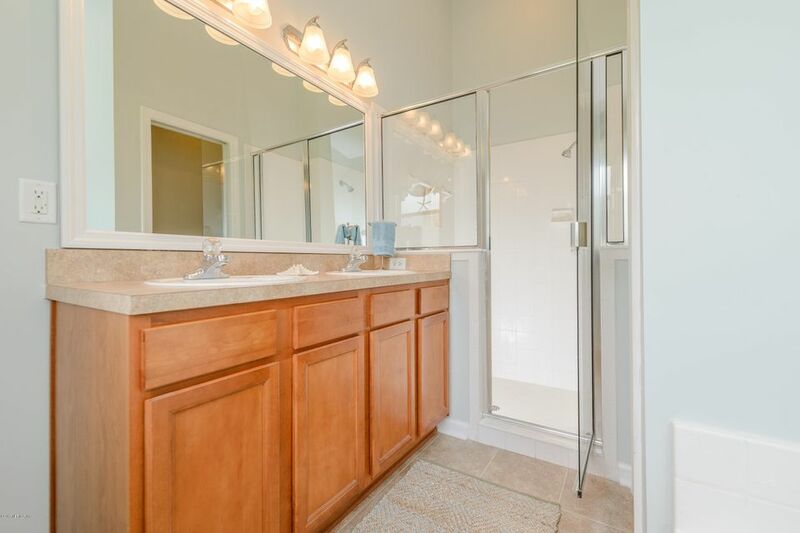 The master suite has a double vanity, soaking tub, walk in shower and spacious walk-in closet. 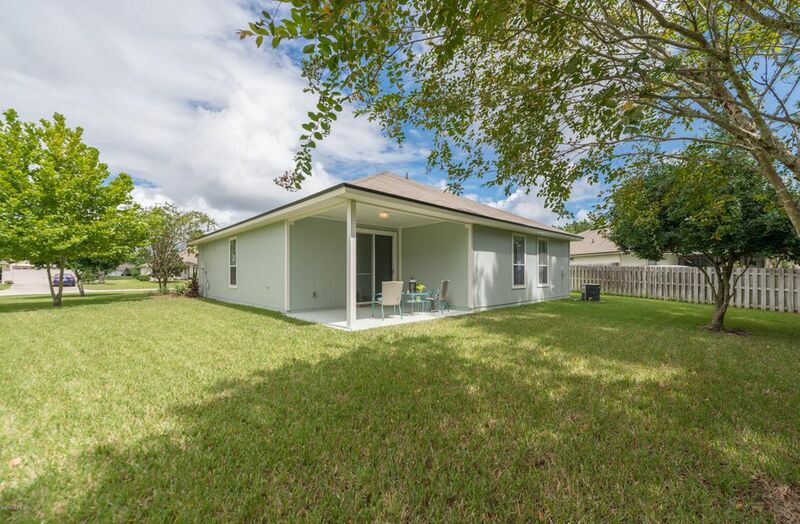 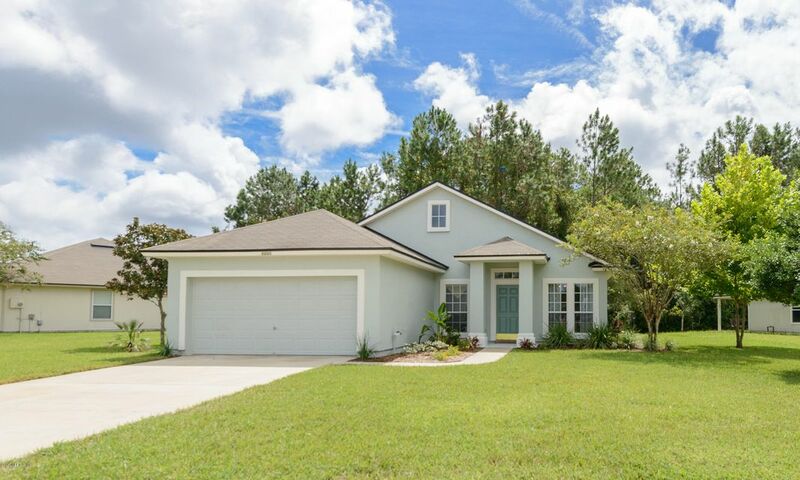 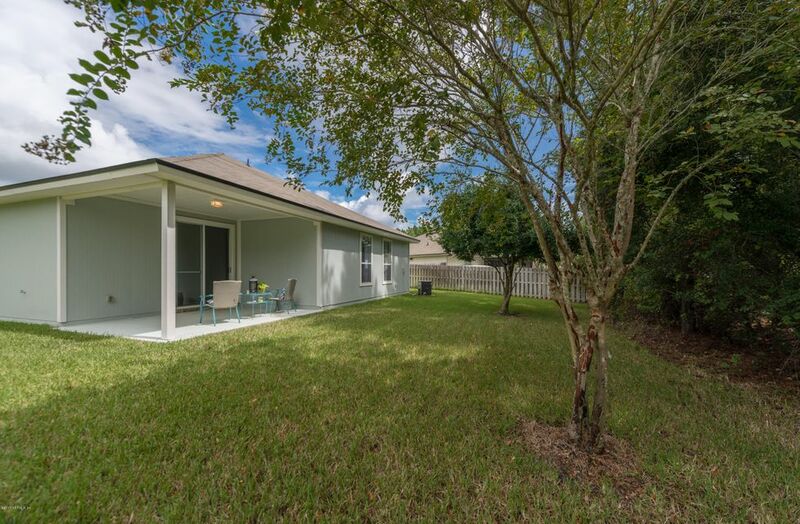 This home is situated perfectly on a large homes site backing to the preserve and has a gorgeous lawn with irrigation system. 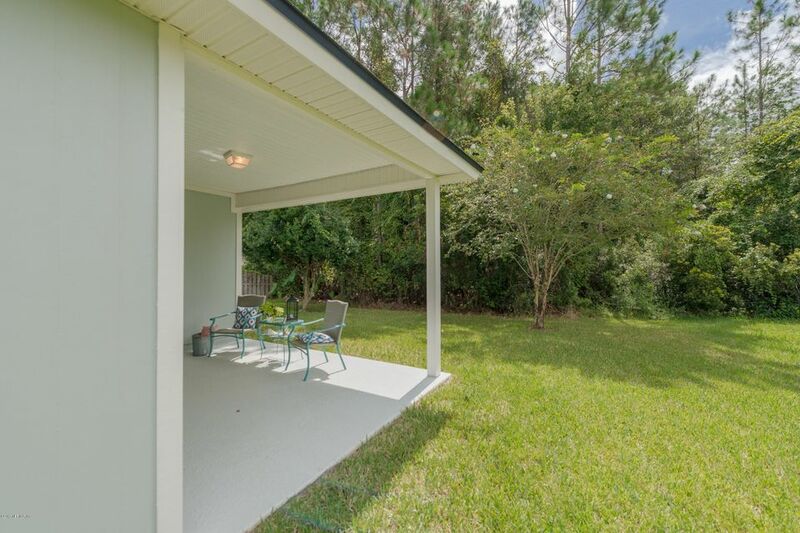 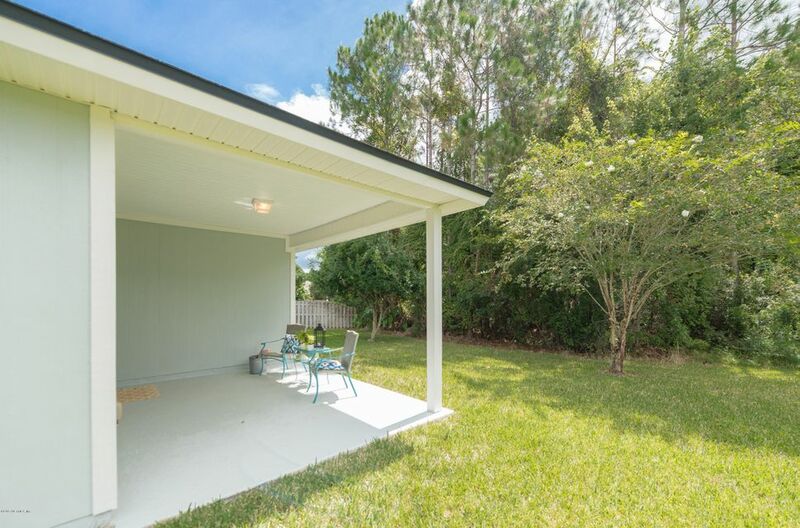 The covered patio is the perfect spot for bird watching. 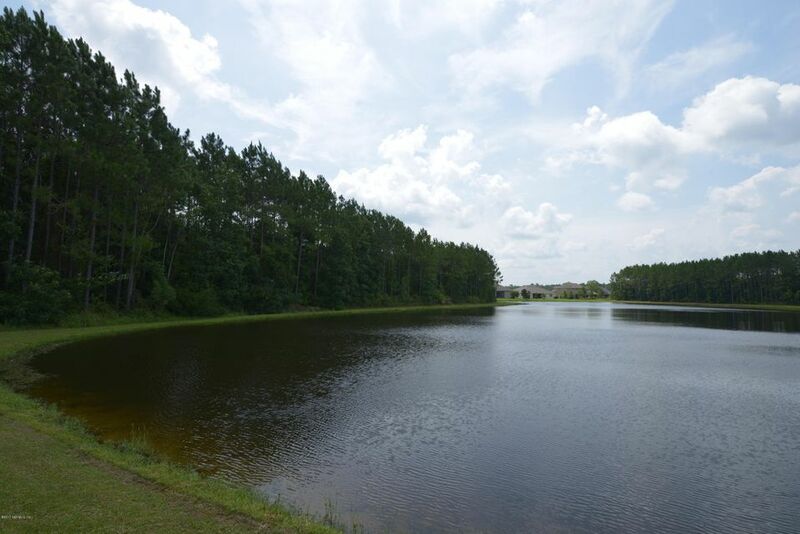 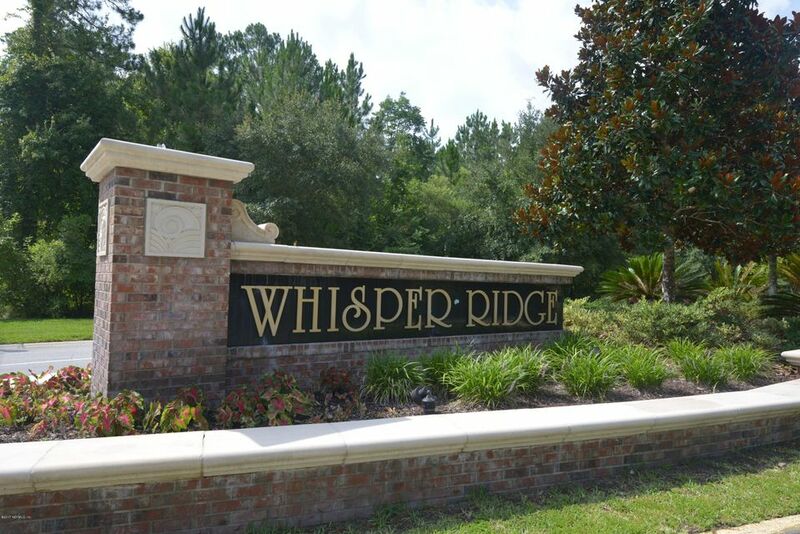 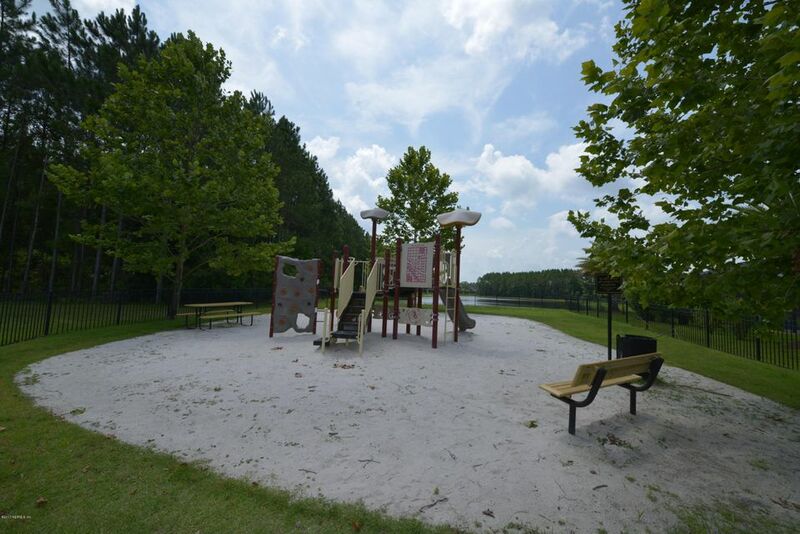 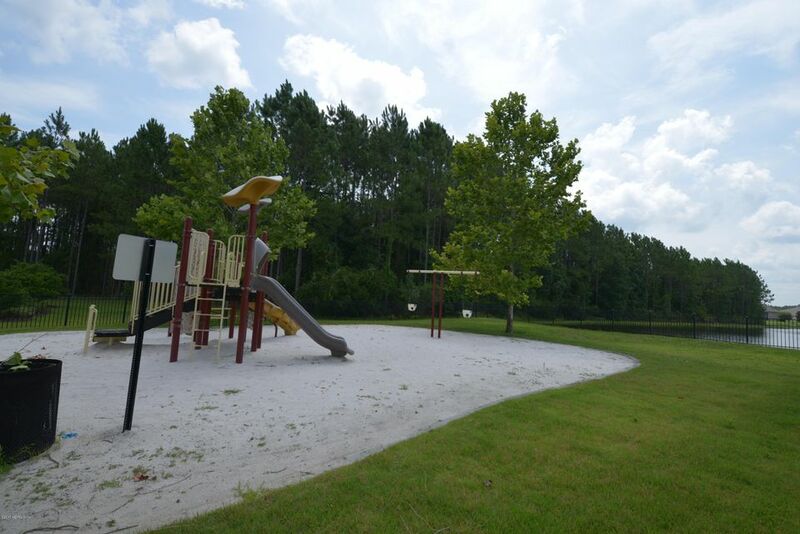 Whisper Ridge has a VERY low HOA fee and NO CDD fees. 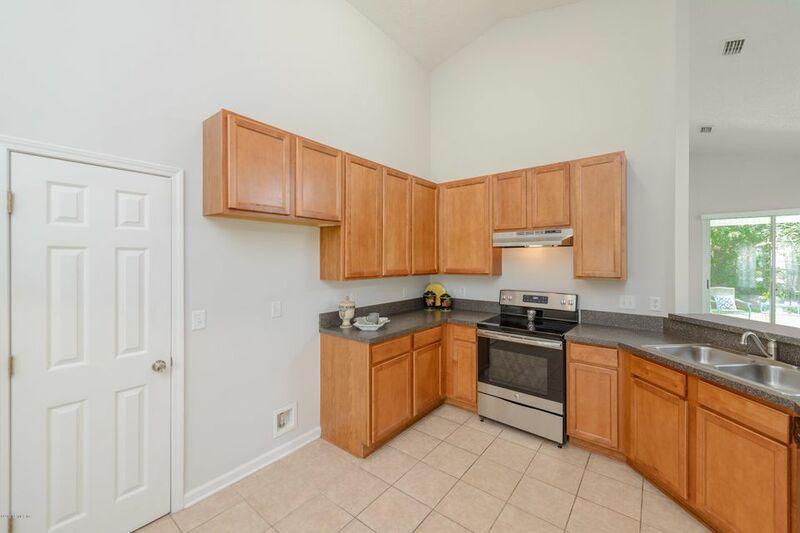 Minutes to I-95, restaurants and shopping. 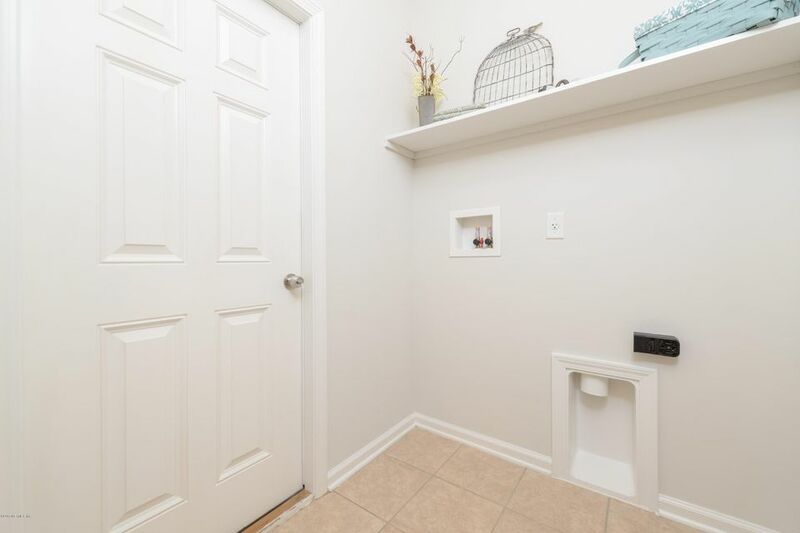 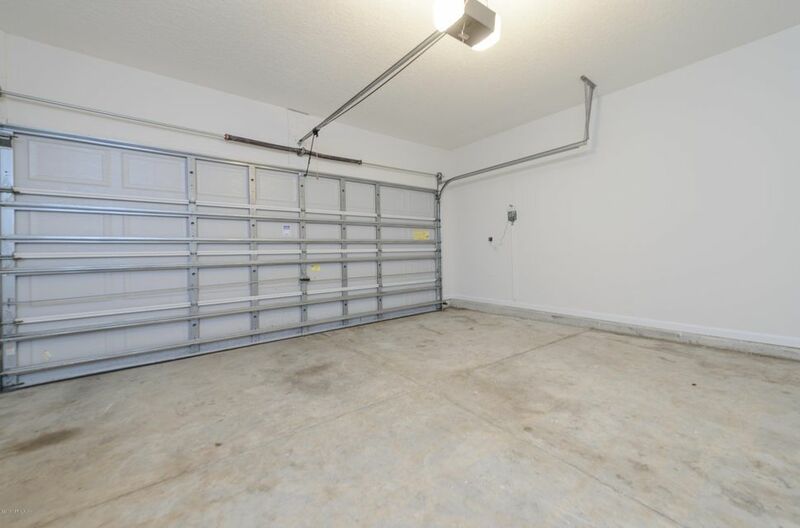 This home has been on the market since Nov 20,2017. 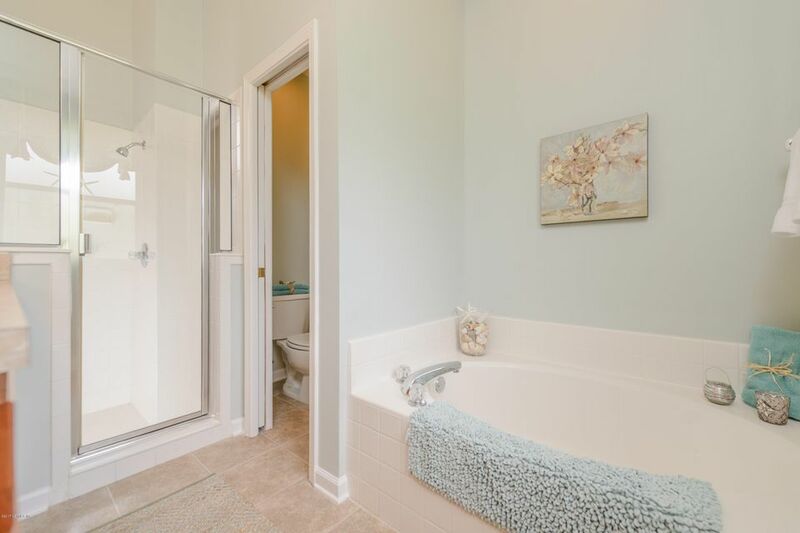 Courtesy of ENDLESS SUMMER REALTY.